McClure Pass Aspens near Marble, Colorado are not quite yet to peak. 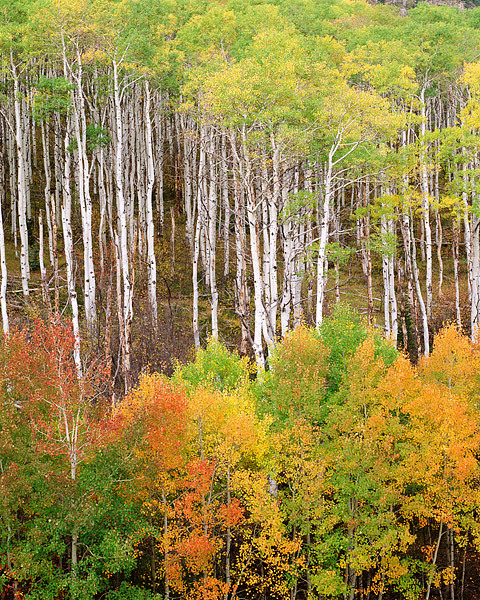 In another week or so the colors of these Aspen trees will reveal deeper reds and yellows. This subtle Autumn scene has a charm all its own. Photo © copyright by Thomas Mangan.